These are books or audio programs I highly recommend because they helped me to study harder, smarter, more motivated and less distracted. Just clicking on the titles or Images brings you to Amazon where you can check out reviews and details. If you decide to get one of these I will get a small commision without any disadvantage to you. Appreciate your help so I can read more and summarize my experiences for you here. 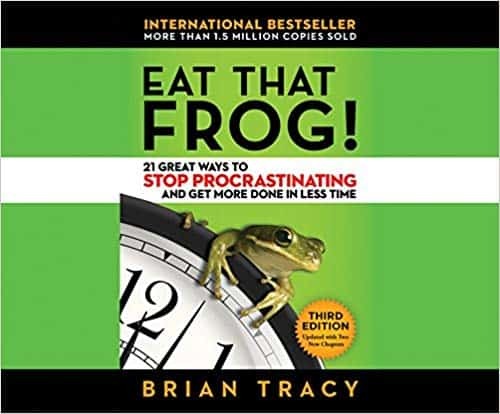 Eat that Frog! My number 1 recommendation. If you are having problems motivating yourself to get anything done just listen to this in your car or read the book. I really regret I did not discover this earlier. 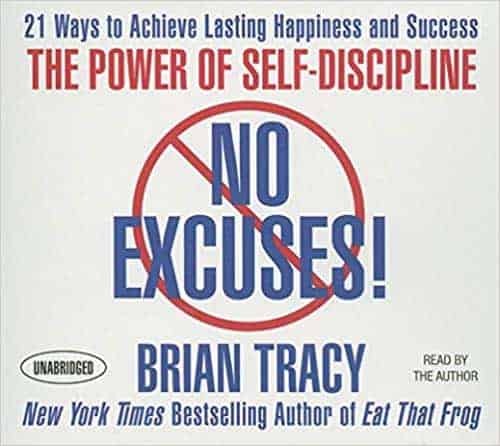 I hope one day I can meet Brian Tracy and thank him in person. No excuses! Another bestseller from Brian. I found myself always pushing things to the next day and there was always a good reason to do so. I got very creative in finding apologies that seemed to be out of my hand so I couldn’t do what I was supposed to do. Sounds familiar? Read this and you will stop making up excuses. 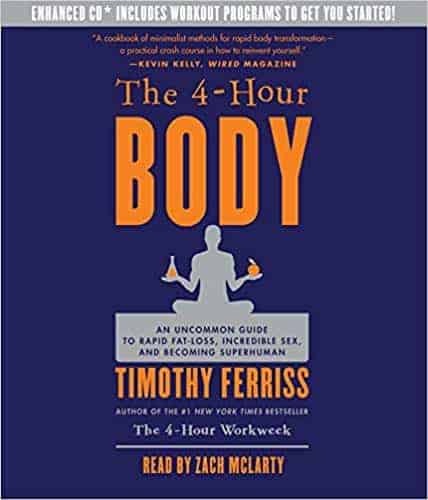 The 4-hour body. What does this have to do with study and exam preparation? Feeling hungry and worrying about your weight and loos is a huge distractor from your learning efforts. I lost 20!!!! kg without feeling hungry. Learning got so much easier (besides that I learned a lot about how the body works).